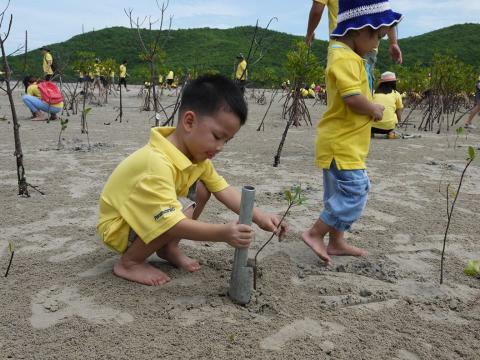 On 9 July, an auspicious occasion marking 70 years of His Majesty the King Bhumibol Adulyadej's reign, 508 volunteers participated in "Panasonic Mangrove Reforestation 2016", an Eco Relay for Sustainable Earth Activity organised by Panasonic Group Companies in Thailand. The programme is a collaboration with Thai Reconnaissance Battalion at Ao Tung Prong, Amphoe Sattahip, Chonburi Province. 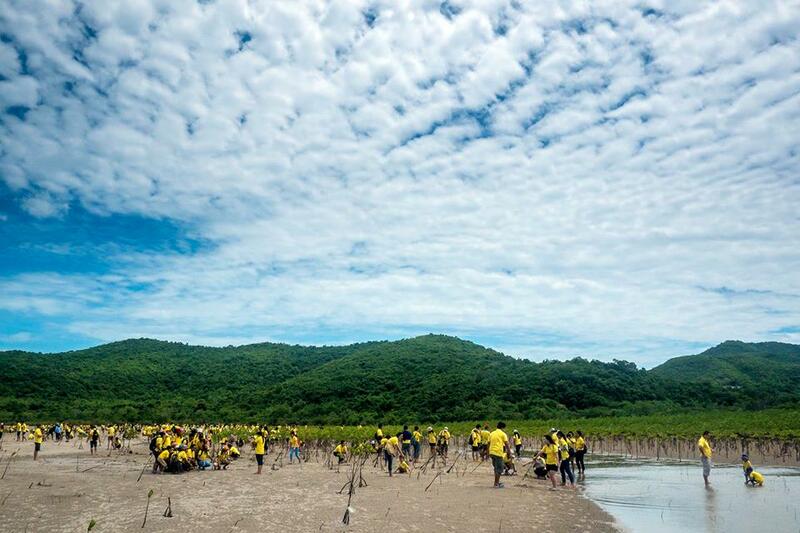 Volunteers from Panasonic’s employees, their family members, and students from both the Panasonic Scholarship Alumni (PSA) and Panasonic Future Gear Scholarship (PFGS) planted 2,540 Bruguiera Cylindrica and Rhizophoraceae trees that day. 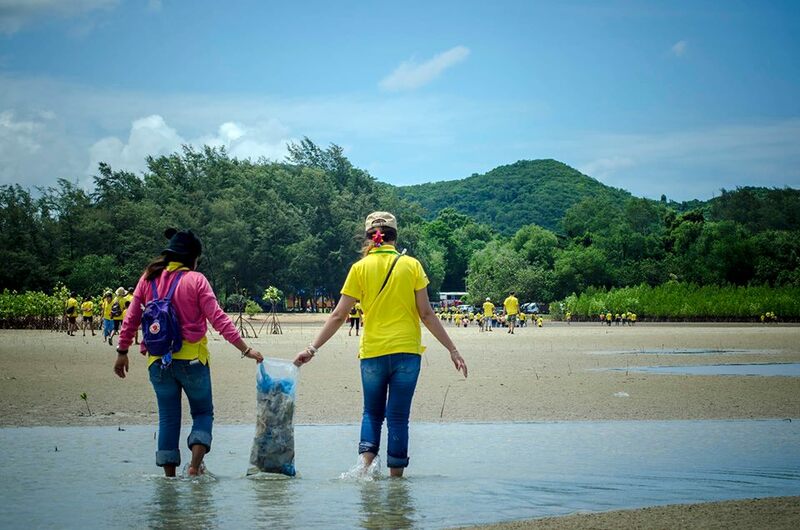 In addition, volunteers had the opportunity to visit the Thai Island and Sea Natural History Museum to learn about natural history in geology, botany, zoology and marine life in Thailand.